With attendance increasing at college football bowl games, the Florida Classic leads the Black college post season parade, recently surpassing the Bayou Classic between Grambling and Southern. 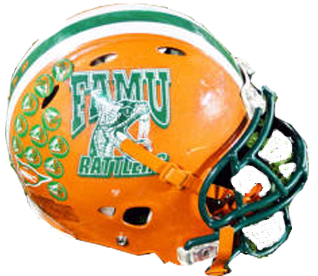 The rivalry began in 1925 with Florida A&M winning the first game, 25-0. 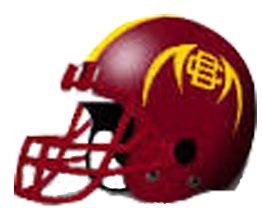 Bethune Cookman took the second contest a year later. 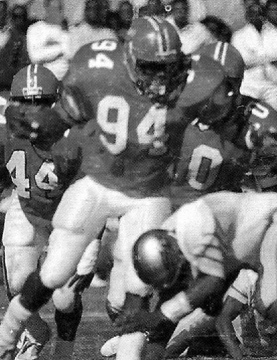 The game became a hotly-contested rivalry even with FAMU’s dominating the series early (19 straight victories). 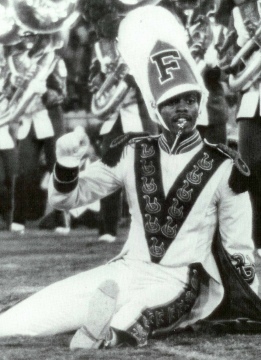 The first “Florida Classic” was played in 1978, and Florida A&M turned a 17-0 halftime deficit into ascintillating come-from-behind 27-17 win. They went to capture their first NCAA Division 1-AAchampionship. As they continued to play before ever- increasing crowds, they were forced to consider using bigger venues than their smaller home stadiums. The games were held at sites like Daytona International Speedway and Doak Campbell Stadium in Tallahassee before the two schools agreed on a permanent site in Tampa in 1978. The Rattlers lead the series, 48-15-1 .